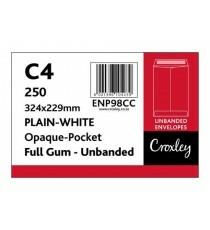 Product Lead time: 4 to 7 working days C4 CROXLEY WHITE GUMMED UNBANDED (CARTRIDGE) ENVELOPE .. 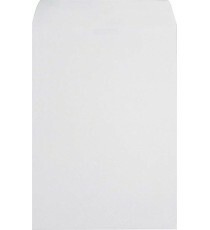 Product Lead time: 4 to 7 working days C4 CROXLEY WHITE SEAL EASI UNBANDED (PRESTIC CARTRIDGE) ENVELOPE .. 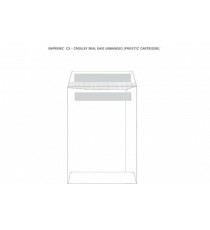 Product Lead time: 4 to 7 working days C4 CROXLEY WHITE WINDOW UNBANDED (CARTRIDGE) ENVELOPE .. 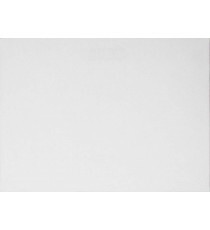 Product Lead time: 4 to 7 working days C5 CROXLEY WHITE GUMMED UNBANDED (CARTRIDGE) ENVELOPE .. 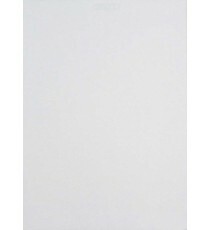 Product Lead time: 4 to 7 working days C5 CROXLEY WHITE SEAL EASI UNBANDED (PRESTIC CARTRIDGE)ENVELOPE .. 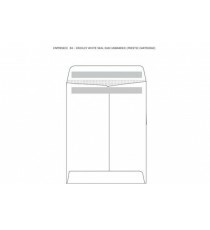 Product Lead time: 4 to 7 working days Marlin Envelopes C4 Pocket White Gum 250's .. 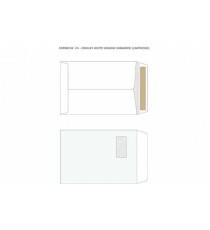 Product Lead time: 4 to 7 working days Marlin Envelopes C4 Pocket White Self Seal 250's .. 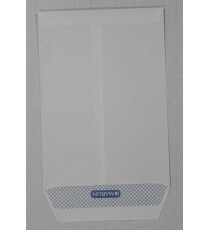 Product Lead time: 4 to 7 working days Marlin Envelopes C5 Pocket White Self Seal 500's .. 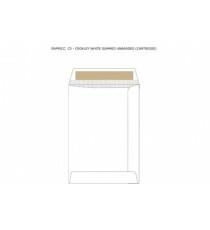 Product Lead time: 4 to 7 working days Marlin Envelopes C6 White Gum 25's .. 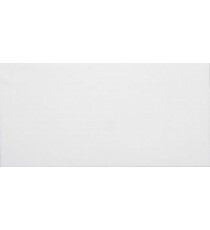 Product Lead time: 4 to 7 working days Marlin Envelopes DL White Opaque Gum 500's .. 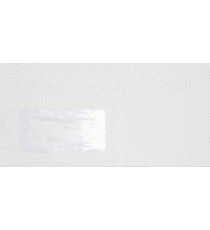 Product Lead time: 4 to 7 working days Marlin Envelopes DL White Self Seal 500's .. 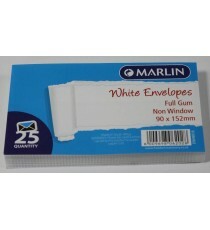 Product Lead time: 4 to 7 working days Marlin Envelopes DL White with Window Self Seal 500's .. 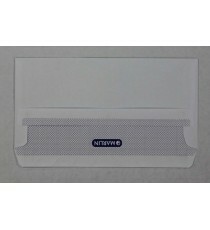 Product Lead time: 4 to 7 working days Marlin Envelopes White Gum 25's .. Product Lead time: 4 to 7 working days Marlin Envelopes White with Window Gum 25's ..